Well, the top 10 Blog Posts of 2017 did not disappoint! 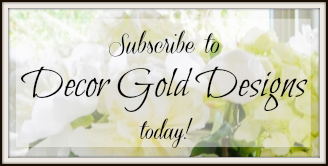 First, I want to take a moment to thank you for being a part of Decor Gold Designs. It is always fun to look back and see which posts YOU loved! Your favorites are my favorites and I’m thrilled to share them with you today. If you were around for my Top 10 of 2016 you may remember, I joined more than 30 top bloggers for this fun review. I’ve added links for these talented ladies so you can easily find the top ideas of 2017. Be sure and check them out! Now, before we get started, all of the posts included have all available sources within them. Please click through for shopping information. This was a fun one! After realizing how much longer orchids last than cut grocery store flowers, and how many beautiful colors there are, I fell in love with having orchids in my home. 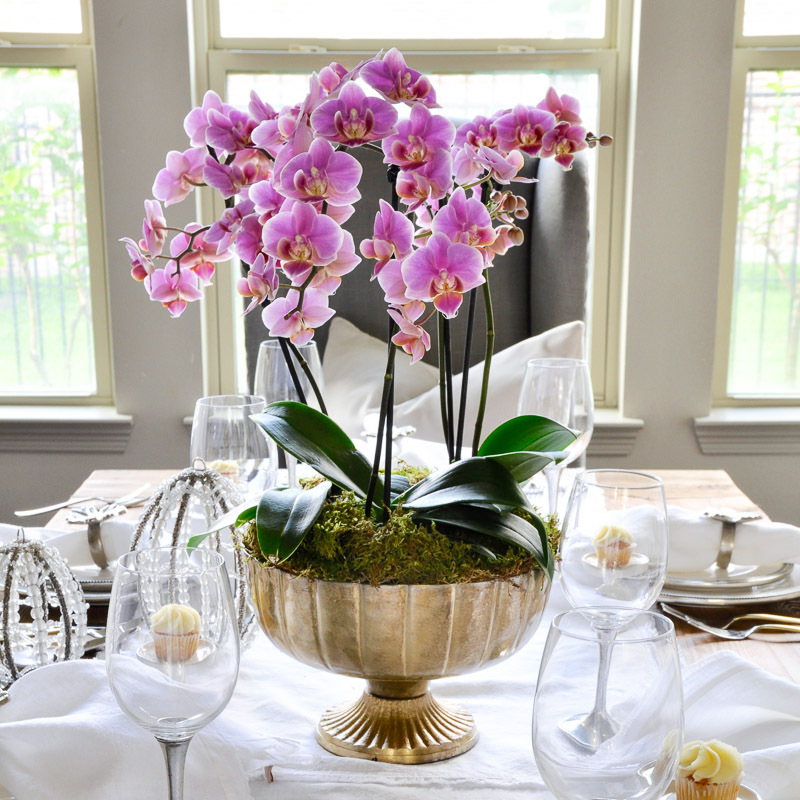 This elegant arrangement can be made in just a few minutes. Find directions below! We made a big decision this year and it wasn’t just to paint our home, BUT we did paint our home and I shared details about both in my #9 post of 2017! Interior room updates are always popular around Decor Gold Designs, but I was excited to see that our patio update was well received! 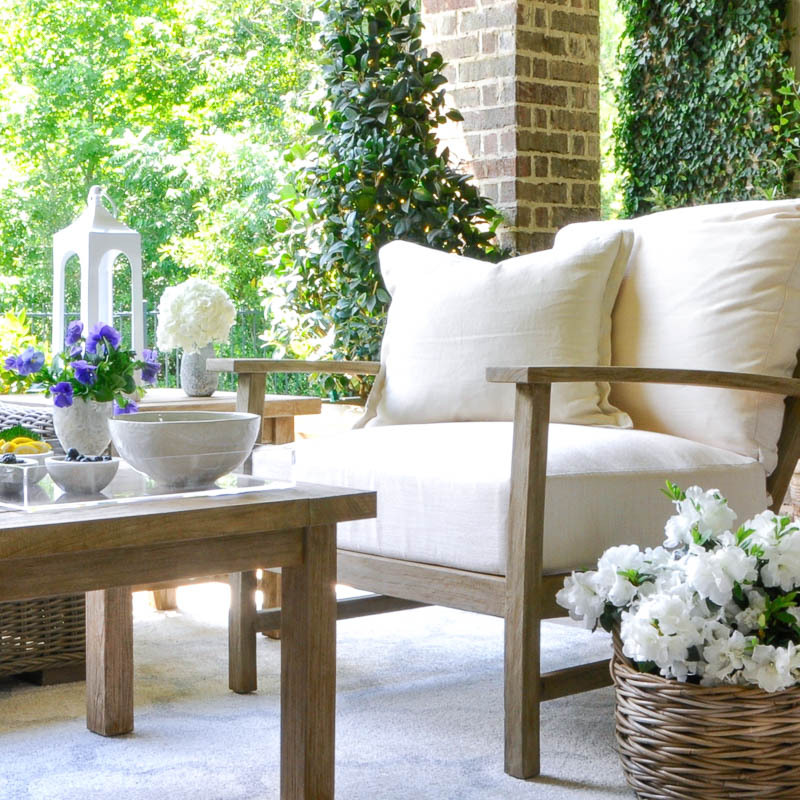 With Spring around the corner, I hope you will visit my 2017 and get a head start on ideas for adding a lighter look to your own home. 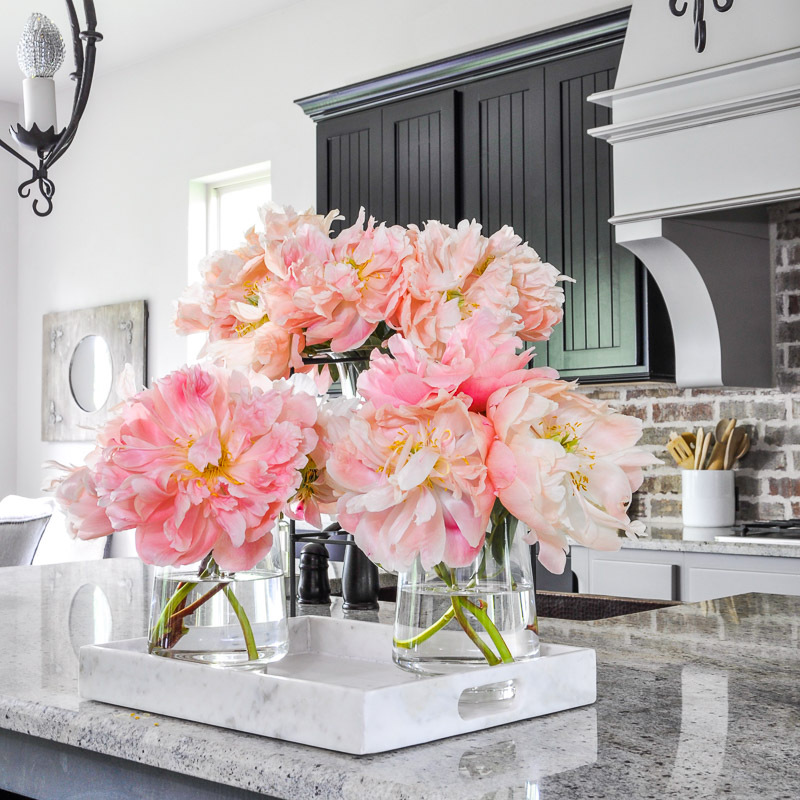 When you find peonies like these, you need little else to bring Summer into your home! In addition to being part of my 2017 Summer Home Tour, this image was one of my top Instagram posts of the year. 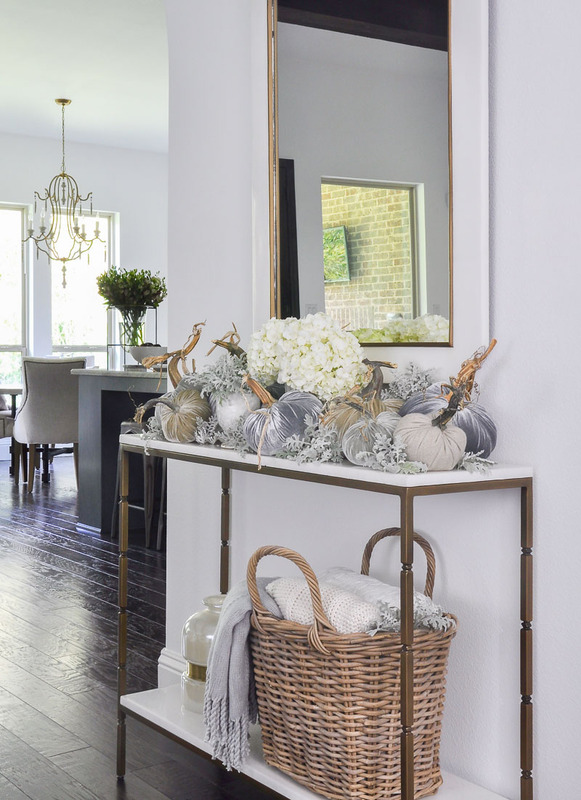 At #5, my 2017 Fall Home Tour was the most visited Home Tour post of the year. Any excuse to drag out my velvet pumpkins and cozy throw blankets makes me happy! I also used some beautiful blush velvet pillows in this tour that have become very popular! 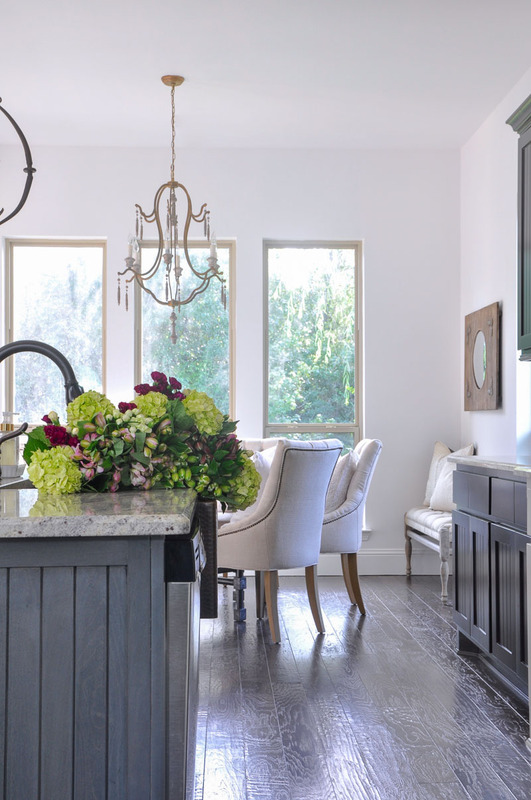 The fourth most visited post contains my best tips (7 in all) for decorating an open concept home. PLUS visiting it today will give you one last look at our living room before some major changes that are coming soon! This bed styling post landed in the third spot. It’s so easy to give your bed a different look by changing only a few pieces. I love to do this in my own home daily and I’ve shared sources and ideas with you. 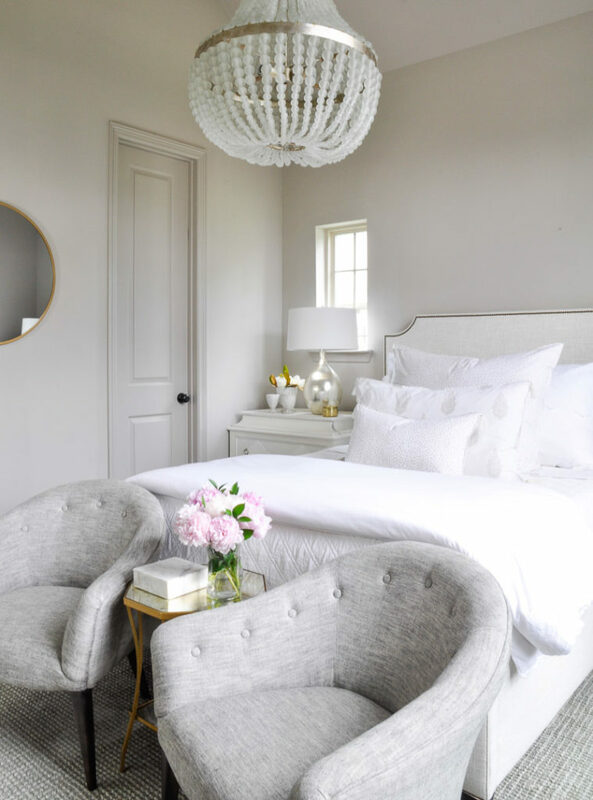 Last Spring I transformed this guest bedroom from a wasted space into this soft and serene room in just six weeks! The reveal post came in at #2! And the #1 post of 2017…….. my master bedroom update reveal! If you are visiting it for the first time today, I hope you love it!!! One last thing, this Top 10 list is a list of my most viewed blog posts. But (for the second year in a row), my HOME TOUR PAGE is the most visited page on my site! From there, you can link to all of the room tours and to recent seasonal tours. I felt far more comfortable blogging in 2017 after almost two full years of doing so. This is because of you! Thank you for your support and for your kind comments. Without you, Decor Gold Designs would not exist and I’m forever grateful. Please take a moment to let me know what you would like to see in 2018! Oh, and subscribe HERE to receive our weekly emails. That way, you’ll never miss a post! Now, I’d love for you to visit the brilliant bloggers below. You will find each of their top posts from 2017 along with numerous inspirational home decorating ideas! Thanks to Cami from TIDBITS for organizing this amazing lineup! What a fabulous 2017 you had – lots and lots of unforgettable and beautiful moments! Loved and “LIKED” so many of these on your Instagram. 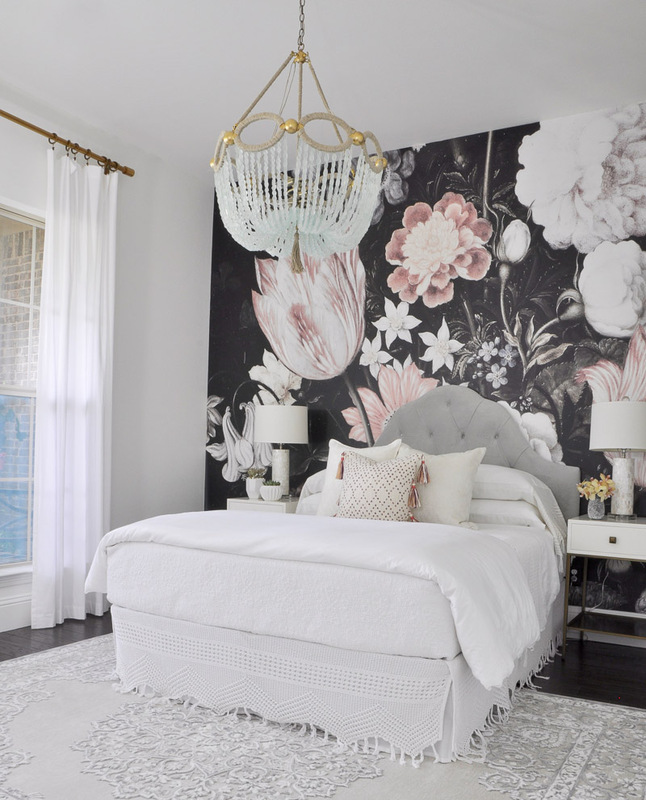 My personal fav is your guest bedroom with the stunning wallpaper. So pretty and gutsy with that striking accent wall. Cheers to more Decor Gold moments this new year. Loi, thank you! You are the kindest man and I appreciate your comments so much. I am grateful to have found you on Instagram and to visit your stunning blog is such a pleasure! Happy 2018!!! I love your guest room and master bedroom reveal this year, Jennifer. You have such a beautiful home. So many great ideas! I especially love the chandelier in your bedroom!